5860 Cheshire Cove Trail has a Walk Score of 0 out of 100. This location is a Car-Dependent neighborhood so almost all errands require a car. Explore how far you can travel by car, bus, bike and foot from 5860 Cheshire Cove Trail. 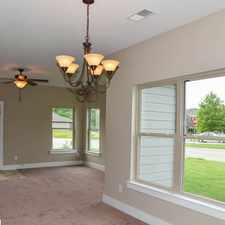 Amazing 4 Bedroom, 2 Bath For Rent. 2 Car Garage! Home For Rent In Mca. $1,650/mo - Ready To Move In. House For Rent In Mca. 2 Bathrooms - Convenient Location. 2 Car Garage! 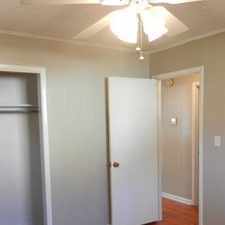 Beautiful 3-bedroom/2-bathroom House In Vance, AL.